According to recent research 25% of people who make resolutions in the New Year abandon them in the first week. If we want to create changes in our lives that last we have to go beyond the traditional goal-setting mentality and look deeper for the underlying causes of our success or failure. In today’s episode, I’ll be sharing with you the change you must make if you want to reach your goals and achieve success this year. 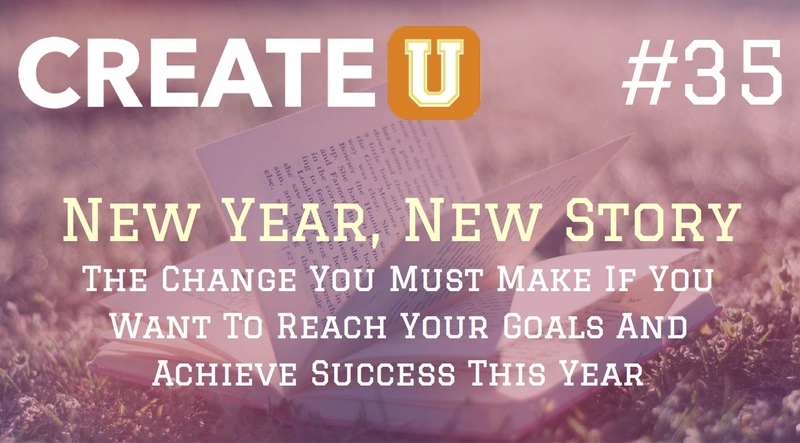 So, if you’ve ever given up on a goal that you wanted to achieve or neglected to make your New Year’s resolutions stick then it’s time to learn what myself and my clients already know to be true about having a successful year — your New Year needs a New Story. Grab a copy of my latest book Your Best Is Next to get a proven plan for creating the life you want. 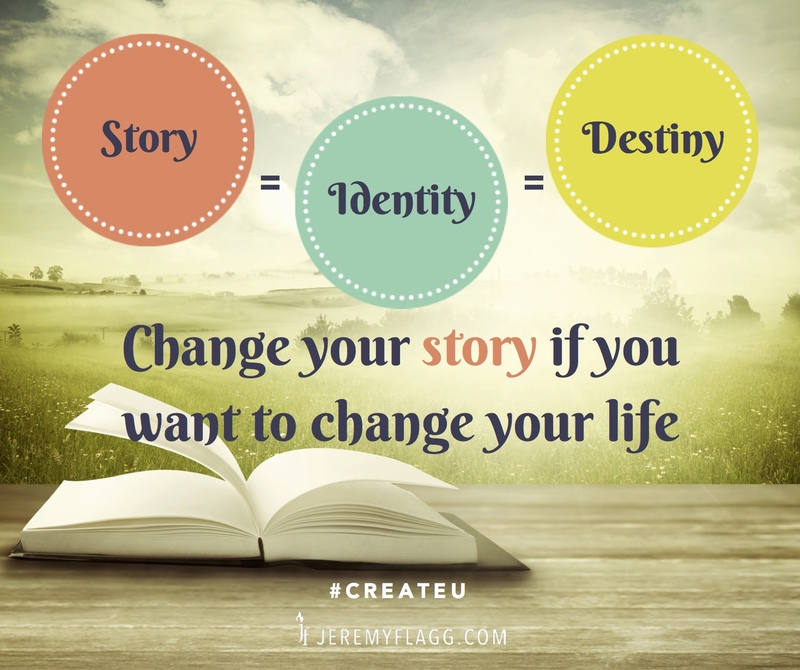 Question: What story needs to change for you this year in order for you to achieve the success you want? You can leave a comment by clicking here.